It’s now May and we have some A-MAY-ZING deals that will make getting a new Nissan that much more affordable. We’ve changed it up at Kingston Nissan. We know car buying can feel stressful. The price, the payments, and the list goes on. We know you want a transparent, convenient and hassle-free car buying experience and we confident that you’ll like our new model. Every vehicle we sell now has a pre-constructed price. It doesn’t matter which model you want or how you want complete the purchase. That’s right, say goodbye to commission sales staff! 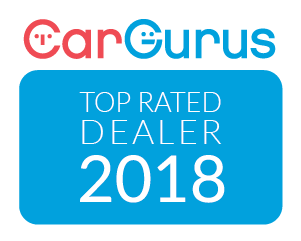 Nobody beats our experience and our Product Specialists are happy to help! So, you’re probably wondering what our May..nificent deal is this month. Back for a limited time only, when you purchase a 2017 Nissan Titan half ton you will get a free Versa Note or MICRA! Commission free and haggle-free car shopping! We want to make May a month to remember. 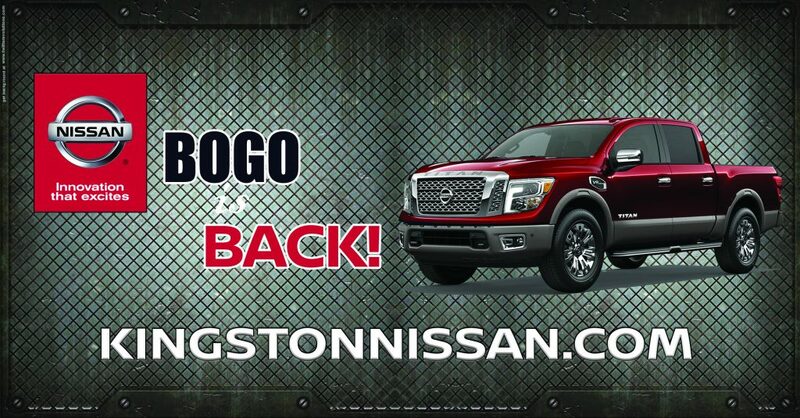 Come see us today at Kingston Nissan on Gardiners Road, call 613.384.2531 or begin building your Titan online.